WASHER WON'T WORK? WE CAN HELP! Nothing is worse than coming home to realize you have to handle an issue with a Washing Machine Repair after a long day, or ever, for what it is worth. That is why we try to make it as stress free of a process as possible for anyone in Fairfield, CT.
We know how frustrating this can be for anyone, particularly if you have a large family that need consistent laundry cleaning for work and school. Then you notice that the washer isn’t agitating properly, or there are strange noises every time you wash a load. Sometimes washing machines have problems with the latch that signals to the machine that it is not open. 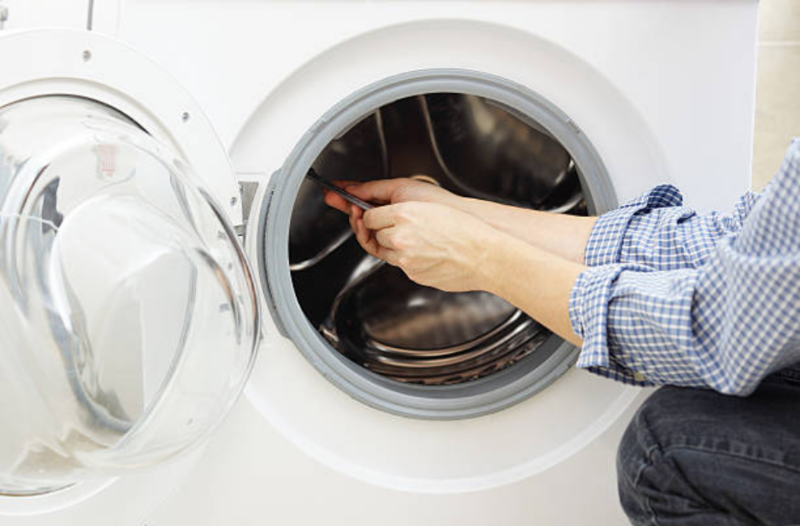 When the latch breaks, the washer could end up trying to fill and drain water simultaneously. This will be a bummer for your water bill and your floor if it isn’t resolved. Also, washers can overflow if the drain is clogged with debris, or clothing. There are other instances where washing machines be overflowing with soapy suds of laundry detergent when an excessive amount is placed inside during a wash. This leads to excessive flooding and can do long term damage to your floors, electrical equipment, and upholstery. 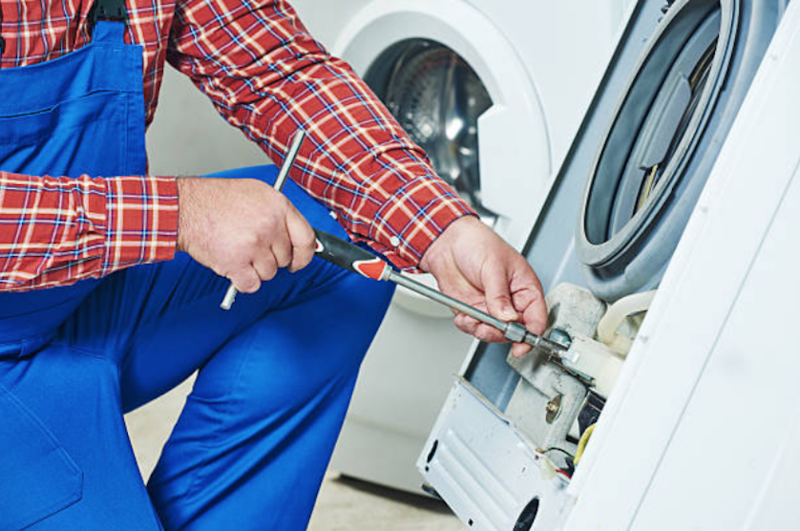 ​Call us right now if you have been experiencing problems with your washer at all this week. Our team is on standby to give you help with any simple trouble shooting and can let you know if you need to schedule an appointment with a technician. Since washers are always getting use, and they deal with big loads of laundry that are heavy from being completely drenched, parts can wear out after experiencing a decent amount of use. This can happen for makes and models of any kind for washing machines. There can be matters such as a broken impeller, drain pump, door, or closing latch. In some cases, the dials break or get out of line, causing you to always pick the wrong setting on your washing machine. Won't allows the clothes to spin at the proper speed, or doesn’t spin. Will not move in any way while the door is shut. The machine won't turn on at all. Consistently has an off putting and moldy odor. Water overflows onto the floor. Seems imbalanced and rocks unevenly. Will not finish the laundry cycle. Makes loud noises, such as buzzing, clunking, or squealing. Are there other issues that you are experiencing that you do not see listed above? Fill out our contact us form and we will get back to you quickly to help you get the service that you need. DO WE REPAIR YOUR WASHING MACHINE BRAND? JUST ASK! We service many brands, so chances are, we have you covered!